Alyssa Daniel a sophomore for Clackamas 2nd place State team has been named Player of the Year by Oregonlive.com. She led the state in most state categories over the season. 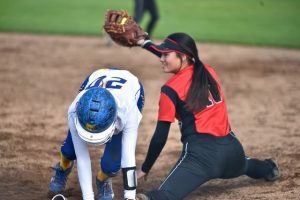 Clackamas High School had their highest finish ever ( 26-6) as they lost in the State Championship game 3-4 to Tualatin High School.